LET’s Paint the world with Oola! Our mission is to change the world with a word - Oola. We want this word everywhere! It inspires positivity, kindness, a better you, and a better world. Our hope is that people will see it, google it out of curiosity, and discover that they don’t have to settle for ordinary when extraordinary is within them. We want LIVEOOLA car decals on cars in every state in the U.S. and every country in the world! If you want to join us in changing the world, we are happy to give you a LIVEOOLA car decal.  Yes, that's right... we will give you a LIVEOOLA car decal completely free (a $7 value). Your only obligation is to put it on your car and be kind to those you meet - because now, you represent Oola (and the world could use more Oola right now). Share this offer on your social media! Let’s paint the world with Oola! This is a small way of saying thank you for all your love and support on our journey. We value you more than you will ever know. Together, we can change the world with this word (#Oola).